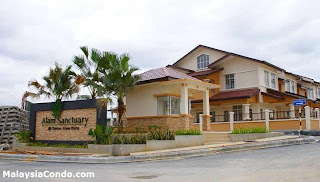 Alam Sanctuary a guarded community located on 92-acre premier township in Seri Kembangan, Selangor. 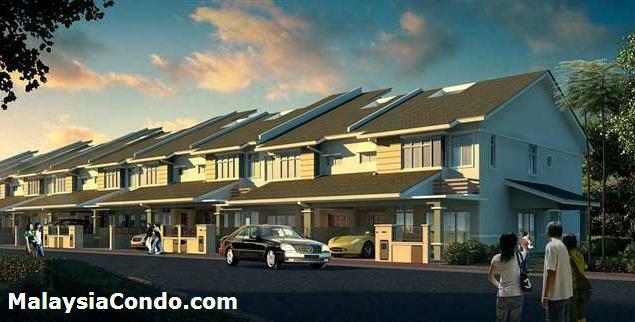 Set amidst a lush tropical reserve in Alam Sanctuary, 6-acre beautifully landscaped park with facilities, the concept of green living truly comes alive. 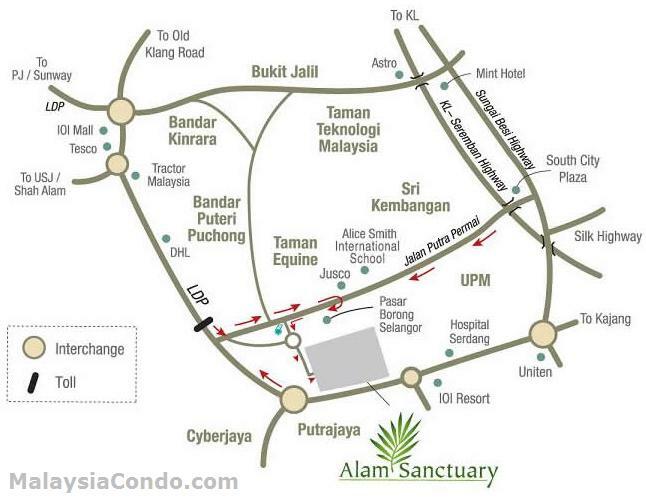 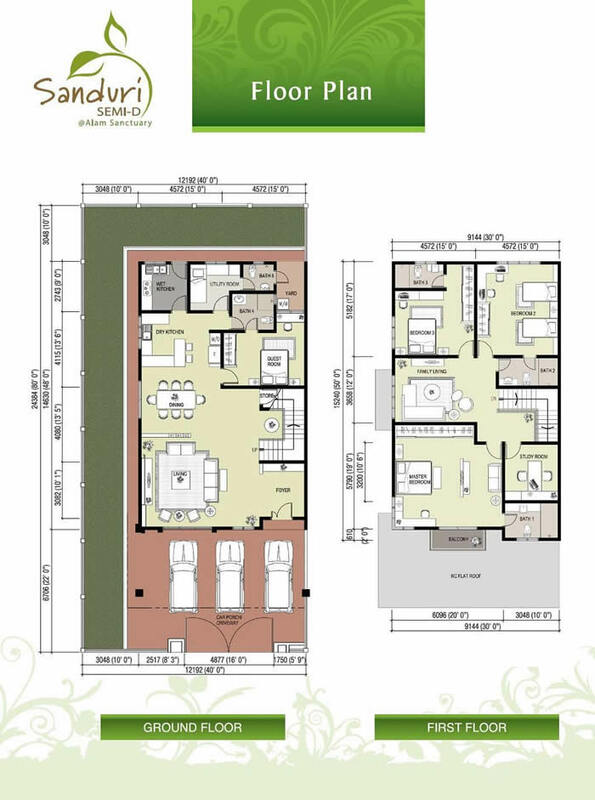 Alam Sanctuary comprising 2-storey semi-detached houses, 2-storey and 2 ½ storey terrace link houses. 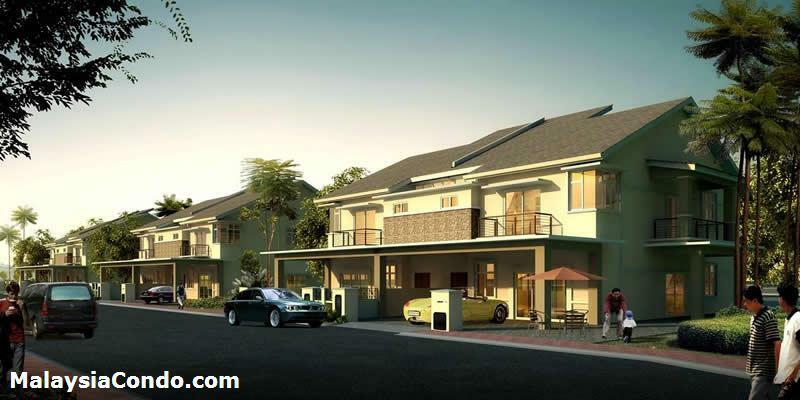 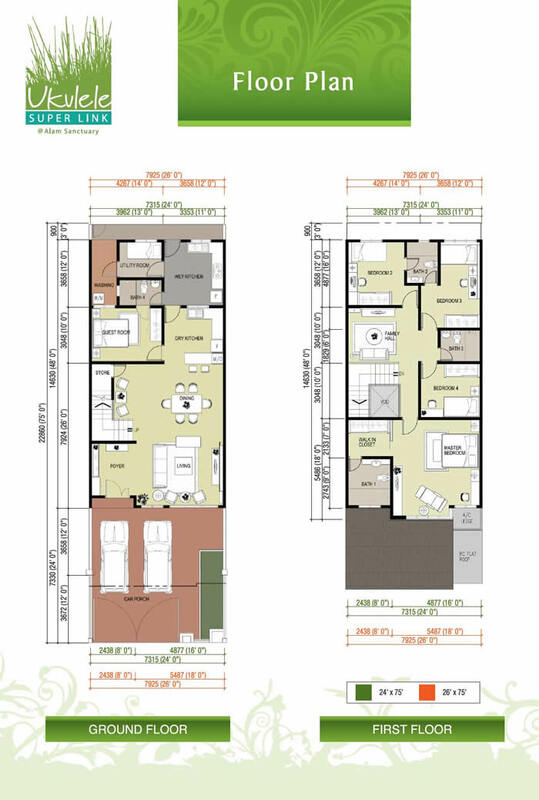 Each house has a large built-up area with spacious side-by-side car parks.